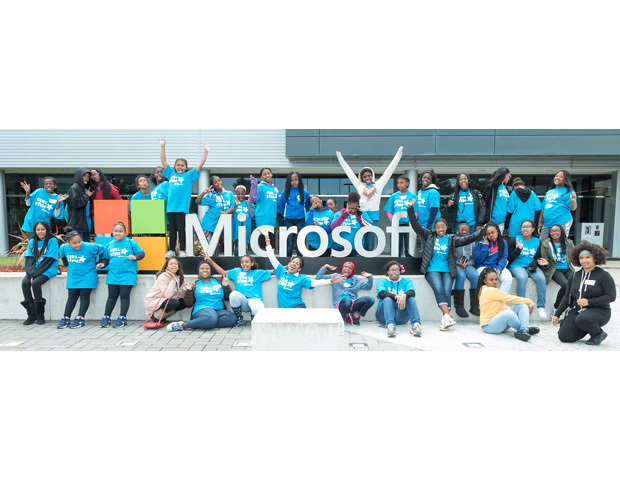 Last week, Microsoft co-hosted a fun-filled day of all things tech for African American girls. 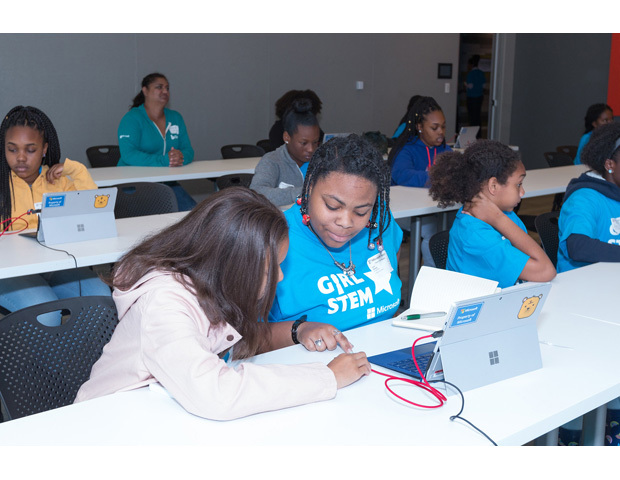 The event was held in conjunction with Girl STEM Stars,Â a nonprofit academy dedicated to advancing young people of color in STEM (science, technology, engineering, and mathematics) education. 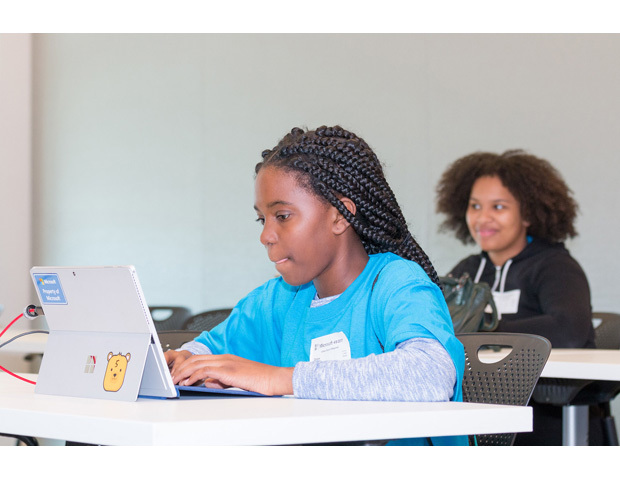 The girls gathered in Mountain View, California–in the heart of Silicon Valley. 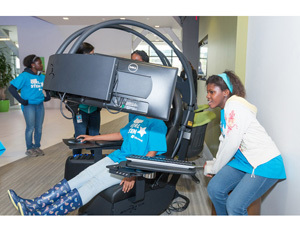 Speakers from Microsoft and NASA were on hand to talk about what it’s like working in technology. The girls also receivedÂ hands-on STEM lessons. 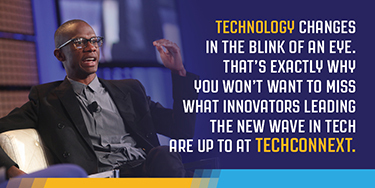 They participated in a coding class, tested drones, and got an up-and-close look at cutting-edge technology. However, the No. 1 takeaway from this day is to show the girls that “this is all accessibleâ€ to them as career options, said Nurss. 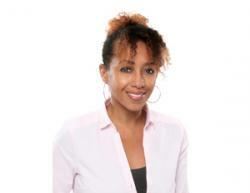 “You don’t have to become a scientist or become an engineer in the traditional sense and I sort of wanted to tell them that you can redefine what an engineer is,â€ said software development engineer, Adebia Ntoso.